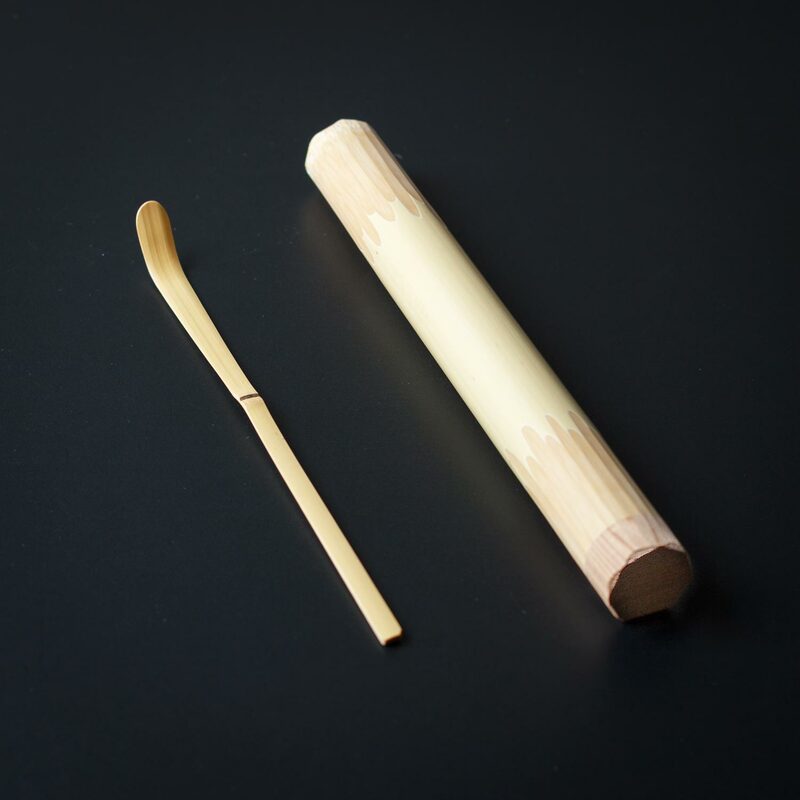 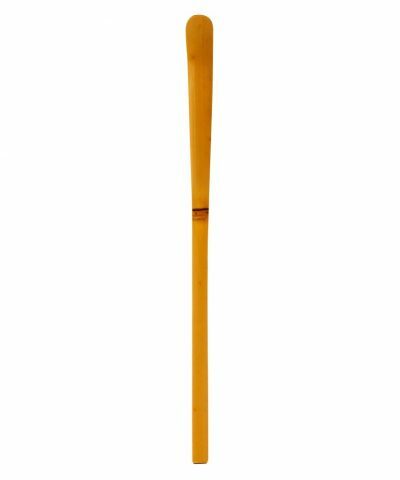 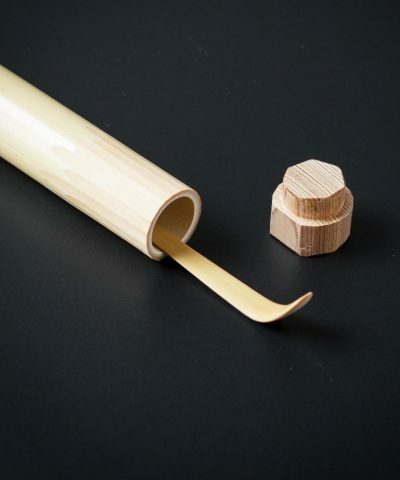 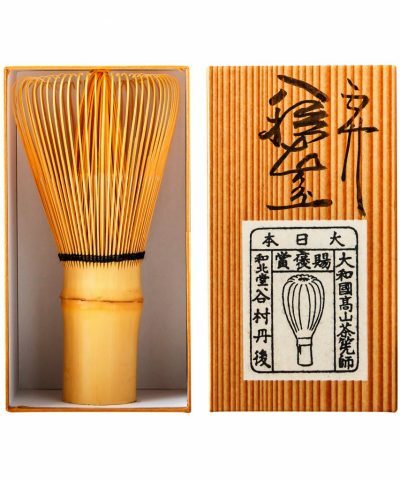 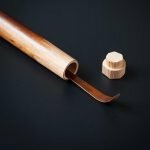 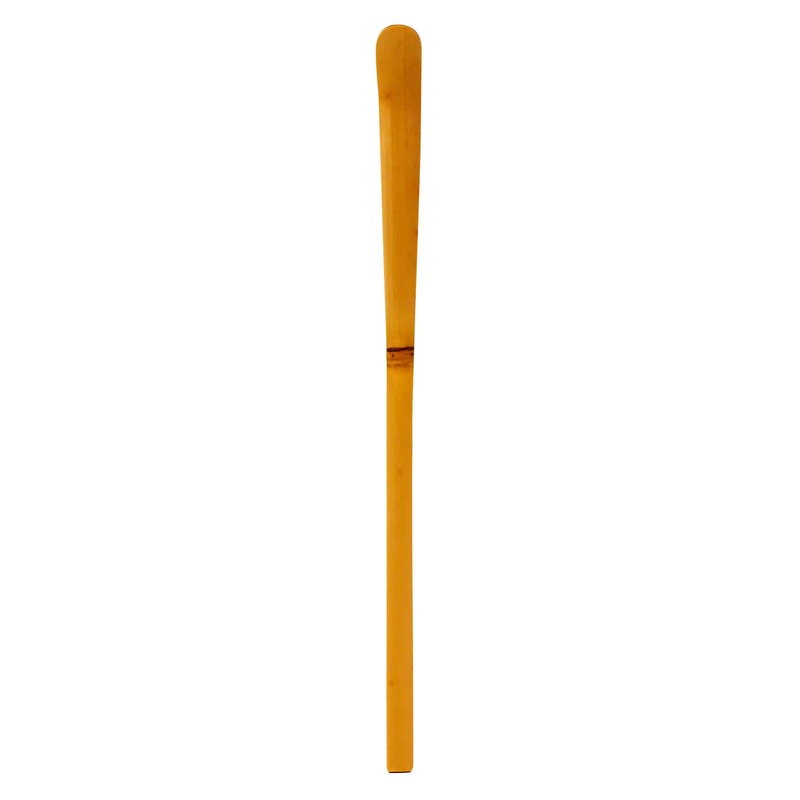 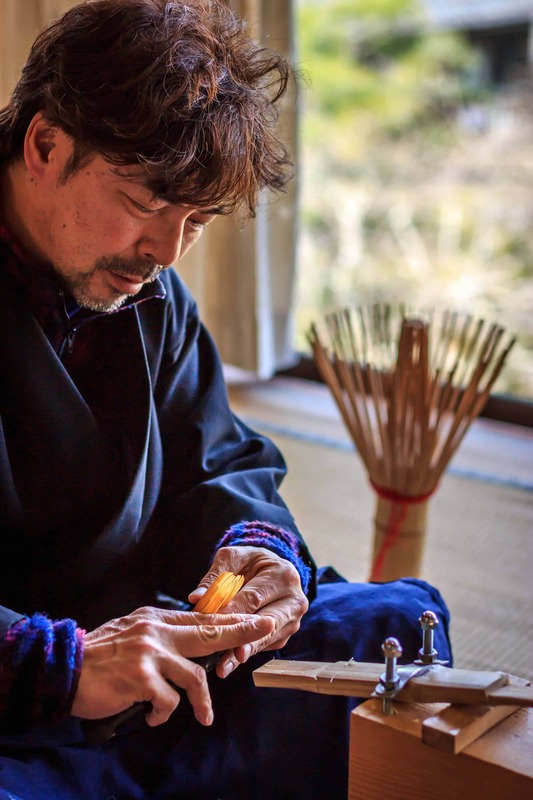 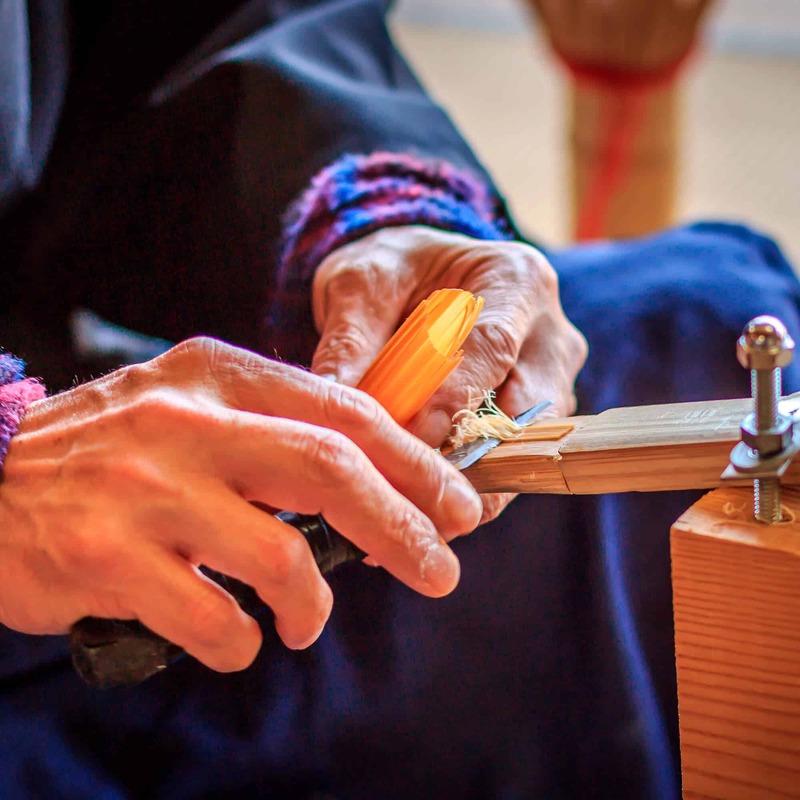 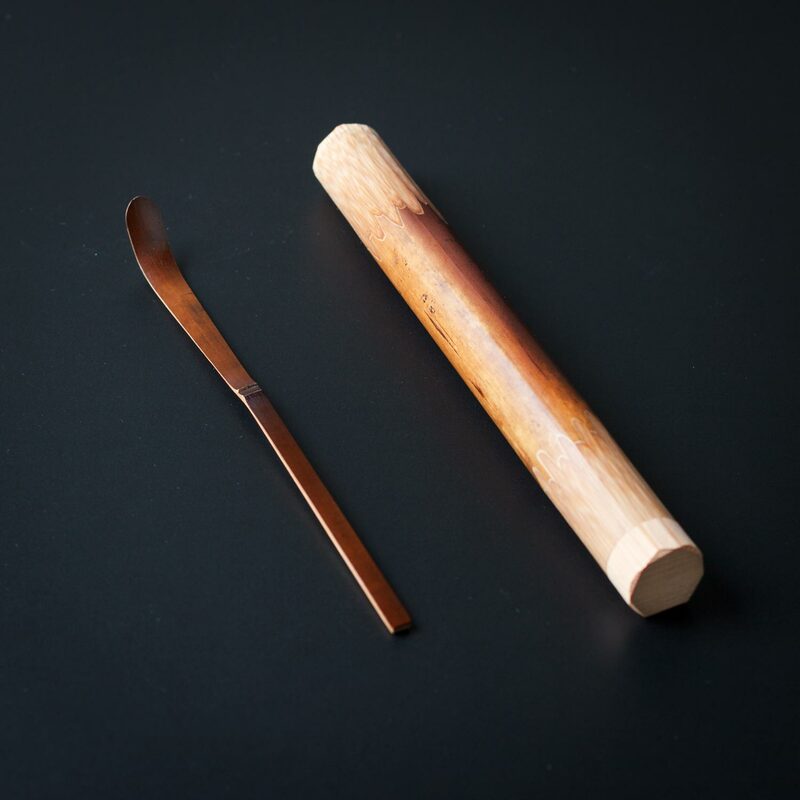 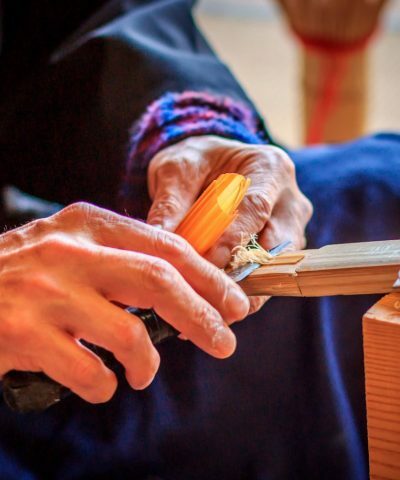 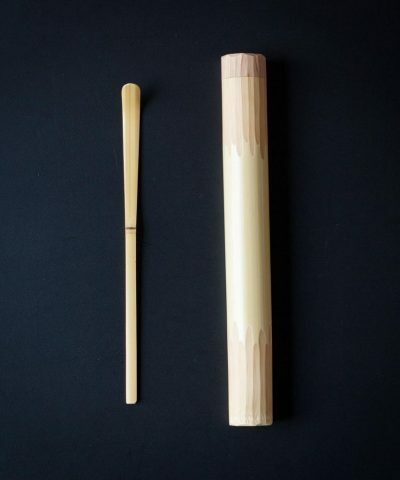 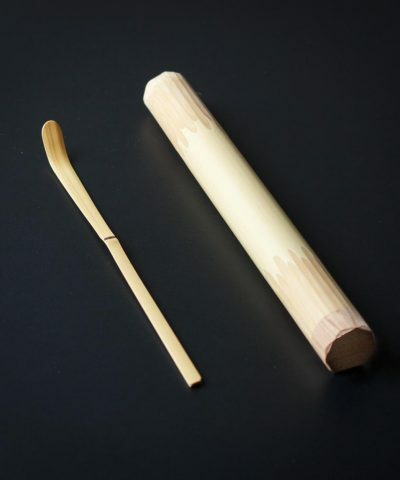 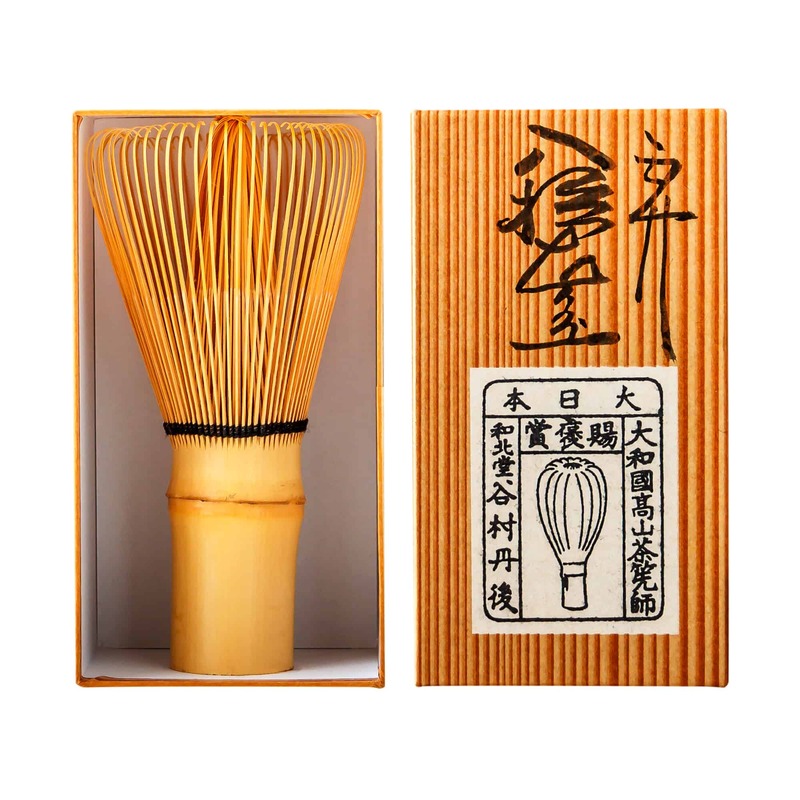 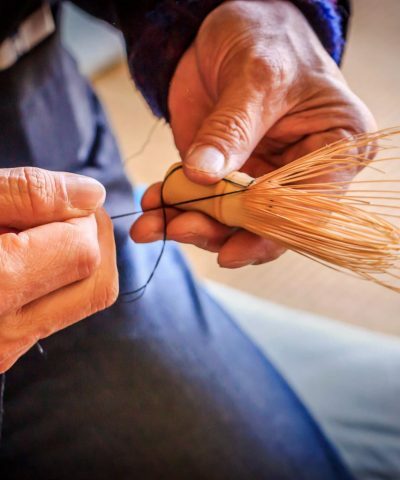 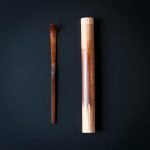 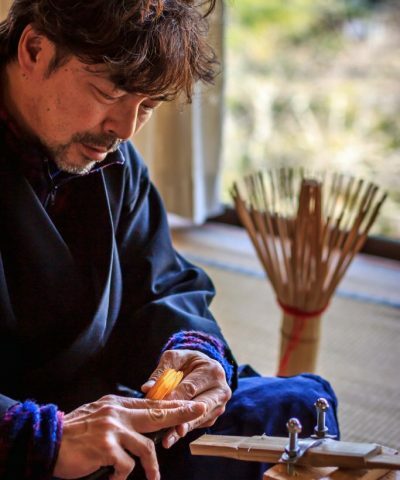 This Chashaku (bamboo scoop) & Case Set is hand crafted by Tango Tanimura. 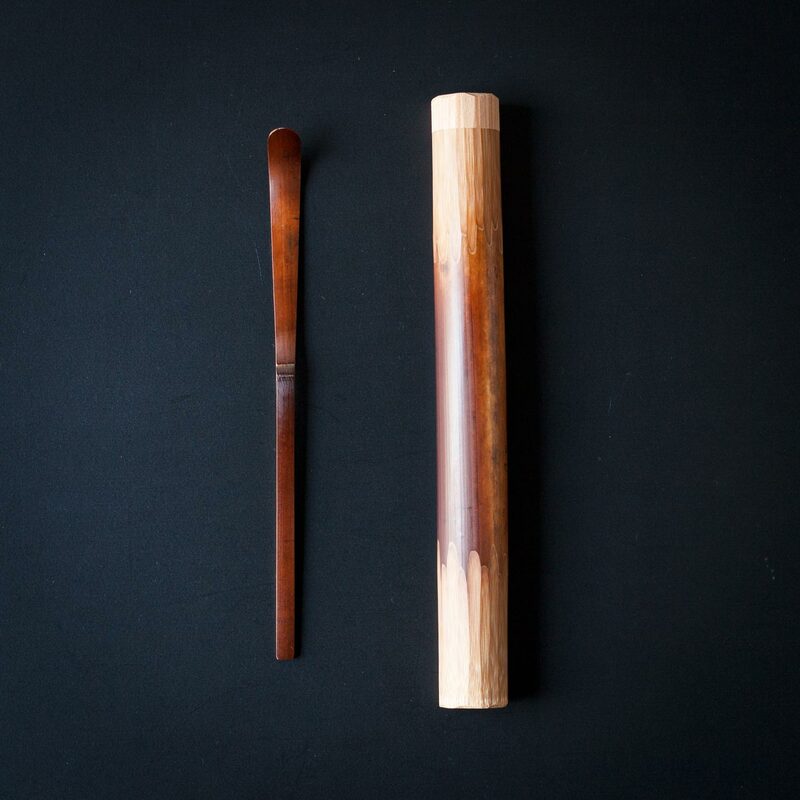 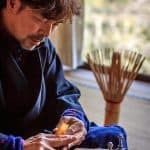 They are both made of ‘Susudake’ bamboo that has been exposed over a fireplace or hearth in a traditional Japanese home to produce it’s unique colour and markings. 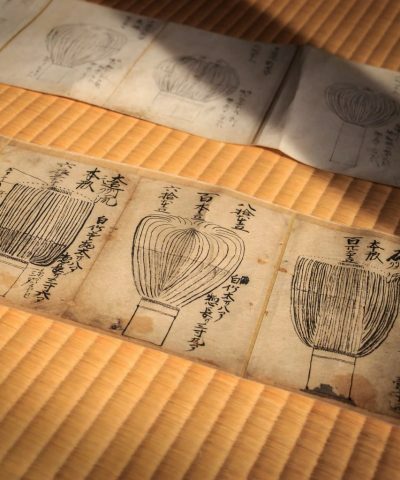 This colouration process can take over one hundred years, and even hundreds of years. 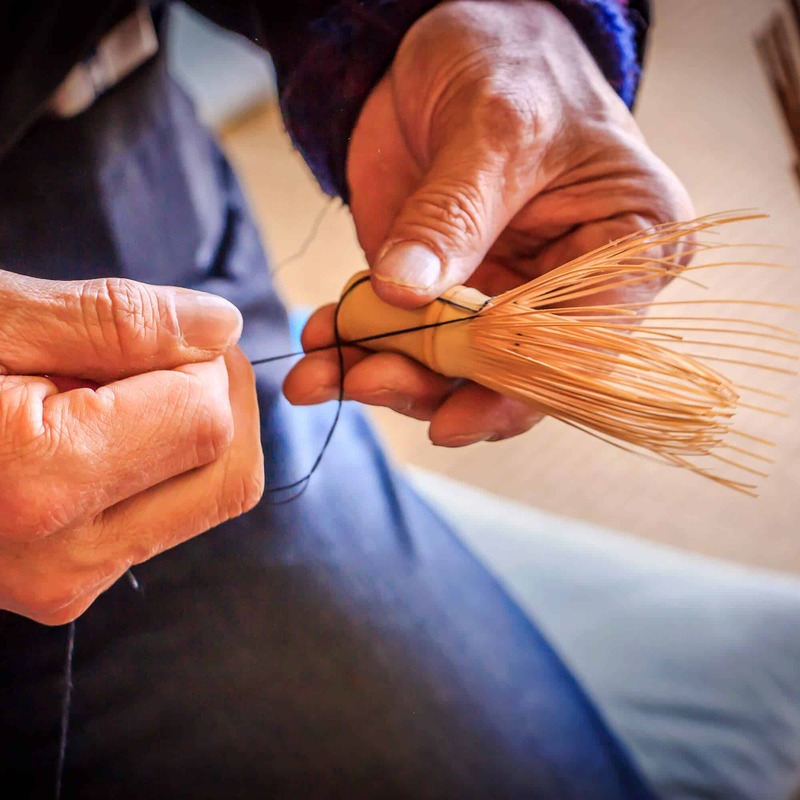 It is becoming more rare as these traditional homes become more scarce. 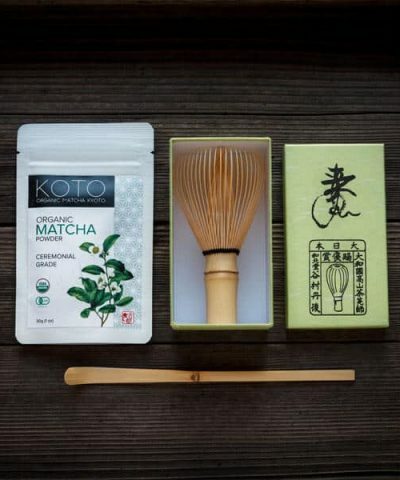 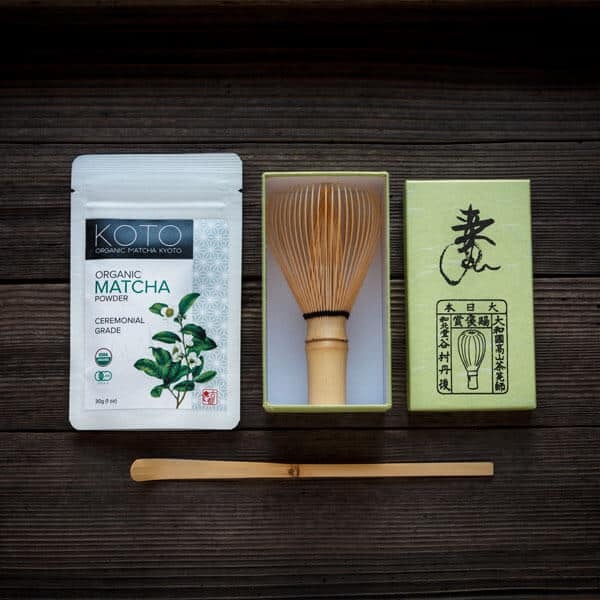 Saturday with a cup of delicious matcha prepared with beautifully crafted tea tools.